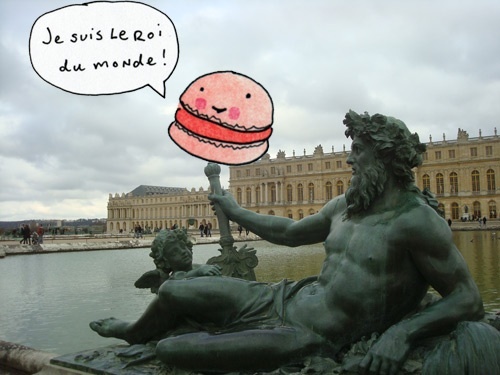 Je suis le roi du monde. I am king of the world. Je suis la reine du monde. I am queen of the world.